The Kosovo assembly should validate the Border Demarcation Agreement with its neighbor Montenegro, the US Embassy in Kosovo said in a press release on Monday. 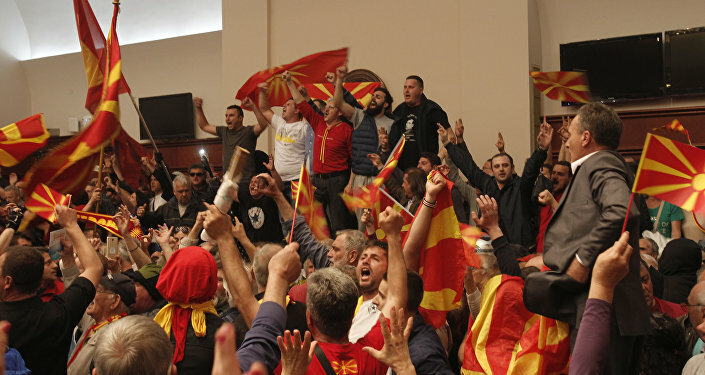 WASHINGTON (Sputnik) — The Albanians in Kosovo unilaterally declared independence in 2008 after a US-led war against then Yugoslavia — consisting of Serbia and Montenegro — nine years earlier resulted in an exodus of Serbs, Montenegrins, Macedonians, Roma and others from Kosovo. Since declaring independence, Kosovo has served as a staging ground for attacks on neighboring Balkan nations such as Macedonia. More recent reports detail plans by Albanian radicals in Kosovo and elsewhere in the region to form a "Greater Albania," by carving out territory from neighboring states, including from Montenegro. "The US Embassy calls upon the Kosovo assembly to ratify the Border Demarcation Agreement with Montenegro," the release stated. The release noted that US government experts determined the border is in the correct location. The argument over ratification is hurting Kosovo's reputation abroad and preventing Kosovo citizens from traveling freely, the release added. 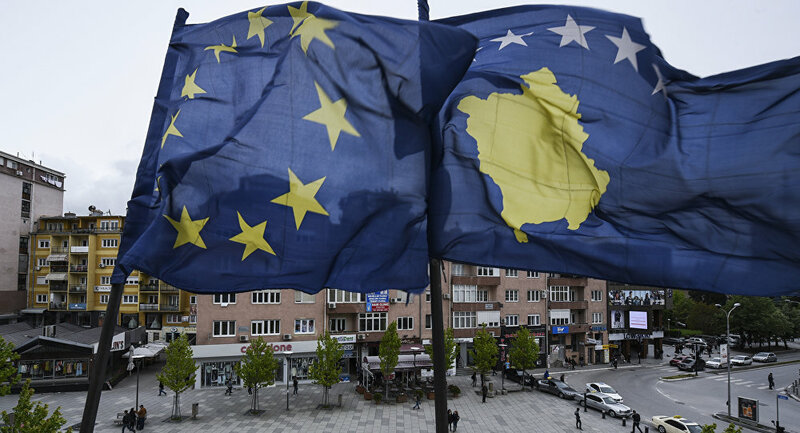 The release also stressed that ending political obstruction in Kosovo will allow the assembly and government to start working on issues vital to its citizens.